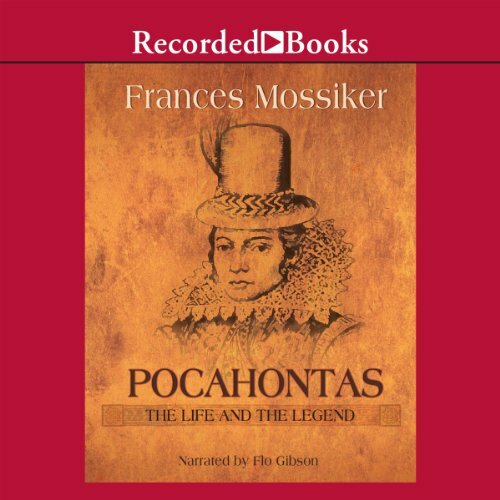 Pocahontas: a story about a sweet little Indian girl who dramatically saved an Englishman’s life? Hardly. This book covers the remarkable life of America’s First Lady and depicts the fascinating times of the early 17th century, when a new age was awakening and the brave were seizing it.